pipeline issue. 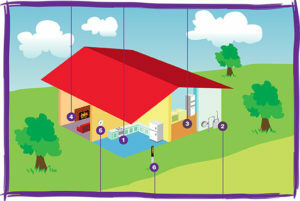 Teach your family where the pipelines in and around your home are and what to do if they suspect a hazard. they can stay safe and help protect the pipelines in and near your home. This video is used with permission from the Common Ground Alliance. Pipeline Scavenger Hunt – Download this sheet, and help your kids have fun as they search and find different components of pipelines in and around the home. For additional tips and tools to teach kids about emergency preparedness, including templates to create a family emergency plan, explore www.ready.gov.